If you grew up following the world of fishing, Mark Martin is someone you already know. 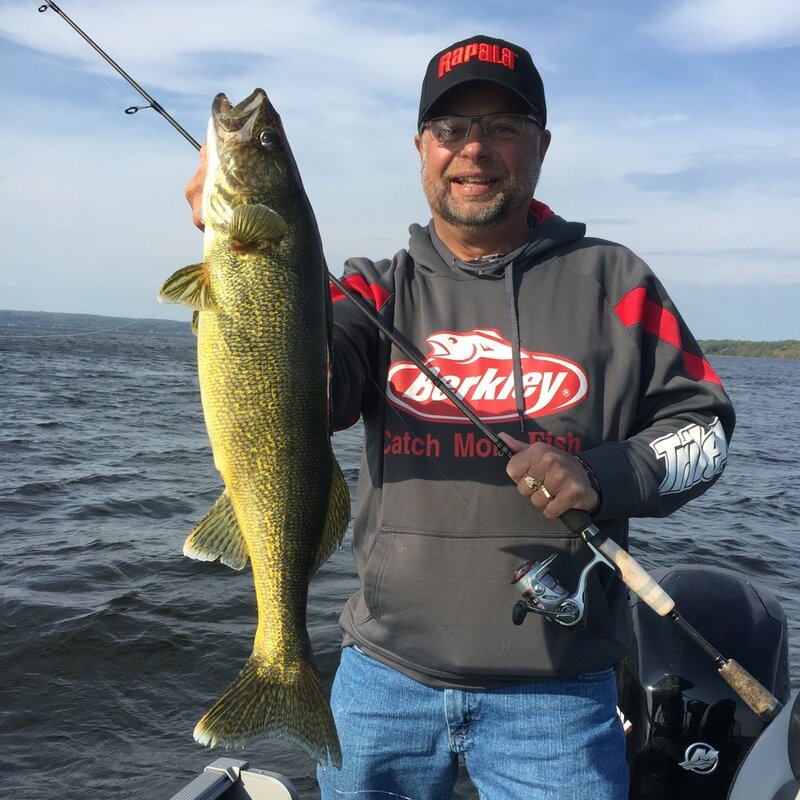 Mark is one of the most dominate Walleye anglers ever to fish the professional trail. He has been featured in many national TV shows, and magazines. Today I am honored to have him on the show today to talk walleye.